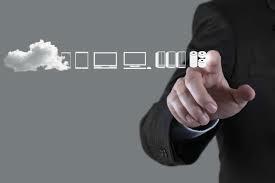 With the growth of cloud, availability of is now a critical element of many organisation’s IT requirement. We design, develop and implement hybrid cloud solutions built upon both our own skill set and that of many leading technology providers. With many implementation of Cloud Based services now in place, we welcome the opportunity to design and execute the optimum solution for your organisation.